You work hard. It&apos;s true. And you&apos;d love to do some shopping in downtown Bethlehem, but by the time you have checked your last email for the day and have headed home to change into your nice walking-around-shopping shoes, most of the stores are closed. What&apos;s a 9-5&apos;er to do? The idea here is simple, sometimes the regular 9 a.m. to 5 p.m. workday can preclude those who work those hours from coming out during the week. And, if they have weekend plans that may not include shopping, they may never get downtown. Some of your favorite stores are participating such as: Aardvark Sports Shop, Brownstone Design, Donegal Square, Franklin Hill Vineyards, Girlfriends Boutique, Hand Cut Crystal, Intrigued Salon, Moravian Book Shop, Paisley Sun, Seasons Olive Oil and Tap Room, The Attic, The Chocolate Lab, The Foo Foo Shop, The Gem Shop, The Steel Beam, The Underground Lair, and the Historic Bethlehem Visitors Center. 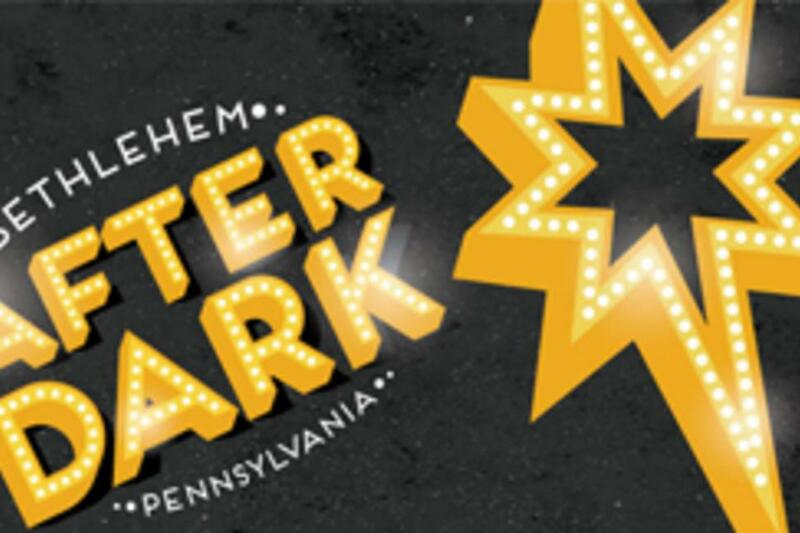 Bethlehem After Dark takes place on May 14, May 21, May 28, June 4, and Jun 11. 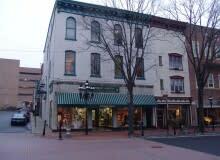 Head to the Downtown Bethlehem Association website for more information.